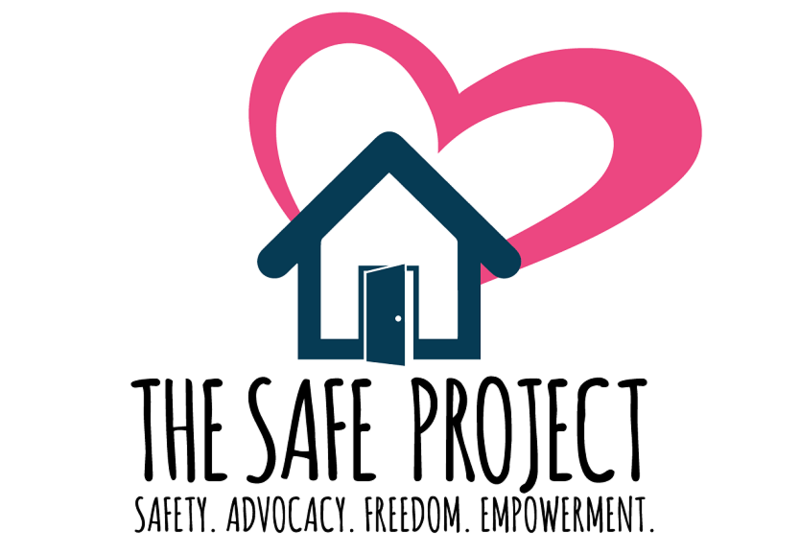 The SAFE Project is dedicated to eliminating violence. To accomplish this, clients must be empowered to make free decisions concerning all aspects of their lives. As an organization, and as individuals, we are committed to working against racism, homophobia, anti-Semitism, ageism, class discrimination, and all other forms of oppression directed against members of our society. 1. Providing a best practices brand of safety, shelter, education, and empowerment for abused persons that can move them forward to awakened awareness and reclamation of themselves, their lives, and their potential contribution to the world. 2. Establishing cooperative alliances with those who can help make things better for abused persons. 3. Educating the community about abuse and life-enriching alternatives. 4. Interrupting the pattern of abuse through innovate education and empowerment. 5. Teaching effective strategies for non-violent living to residents and the community at large.